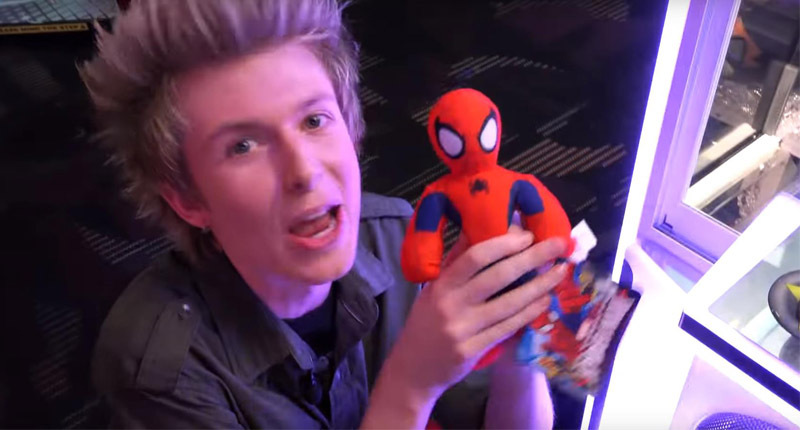 Let us learn about the working principle of the claw machine now. 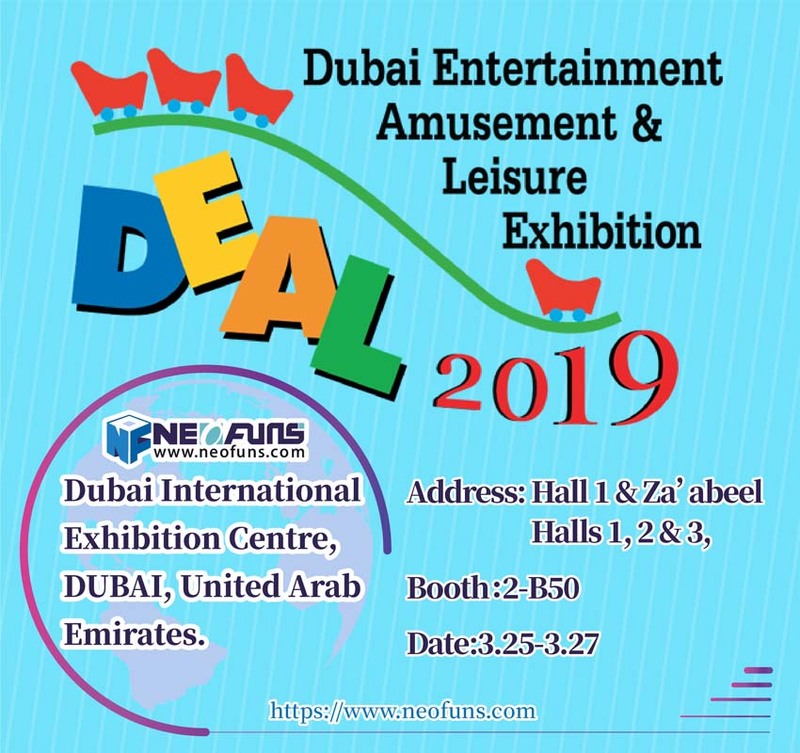 Firstly, people learn about the working principle of the claw crane machine such as Panama Digger and Erie Digger, according to the knowledge of the development process of the claw crane machine in the previous chapter. The working power of the claw crane mainly comes from the player himself. The player puts nickel coins into the slot of the glass cabinet and then rotates the wheel through the hand strength to match a series of internal gears. The jaw of the small bucket on the top of the crane sways downward, closes automatically when it touches the candies, starts to rise, and then puts the grabbed dessert into a recoverable chute. In this way, the operation process of the claw crane machine is completed. The player cannot control the position of the crane drop, or even not control the crane machine. Watch the video introduction about detailed operation ways of Panama Digger. The operation ways of Erie Digger are similar. The equipment used to build the Eric Canal, called Eric, which allows players to operate a steam shovel swinging in a wide arc. A hand crank in front allows players to drop into a pile of hard candies to get a small bonus. The wheels are sensitive, and wild rotation of wheels can make the crane move. The target will be zero by a slight radio dial touch. The game can last 2 or 3 minutes, and players can stop to have a rest. Watch the video introduction about the detailed operation ways of Eric excavator. With the progress of technology, the motor is applied to Miami Digger. Although it reduces the required skills, it speeds up the rotation of the wheel, thus greatly reducing the waste of the time and improving the utilization efficiency. Bartlett also replaces the candies with a pile of nickel coins, and coins or silver coins are placed in the grabbing scope of the claw. Watch the video introduction about the detailed operation ways of Miami excavator. From the introduction of the above several old-fashioned claw machines, it shows the old-fashioned ones have no control buttons that send the grasp instructions, which are not like modern ones. But the old-fashioned one cannot control the direction of the claw falling inside the claw machine. The old-fashioned one can drop the claw on the semi-circle according to the central point. Finally, the prize is obtained by controlling the rotating gear for lifting. There are many new changes for the working principle after going through the baptism of time witnessing the changes. The steel claw in the modern machine can control the directions of up-down and left-right. The steel claw can move freely in the top area by connecting the wires, and it can go all directions in the cabinet. 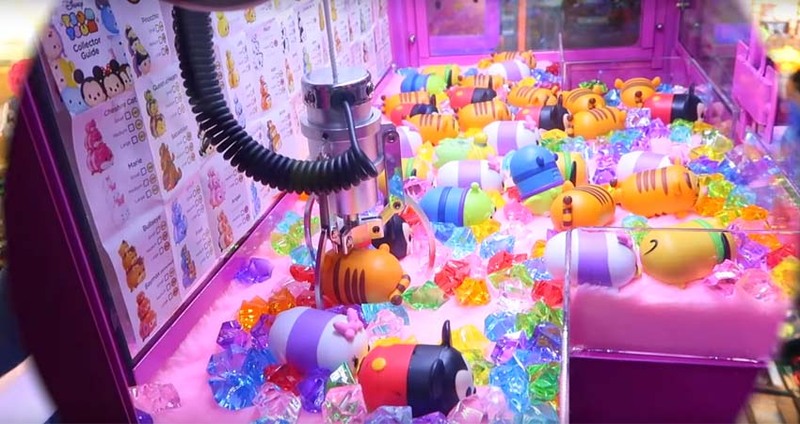 It is very different from old claw machines because the old-fashioned one only rotating around the central point. Now when dropping the claw to grab the prize, people don’t rotate the turntable or lower the claws. Only simply click on a button on the control panel, the background will send a grasp instruction, grab the prize what you want by electricity to trigger the steel claw falling down. It can be seen the biggest changes come from the background. The powder of the earliest claw machine come from manpower and steam power. Then, the electricity is applied to the machine to increase efficiency. Owing to the changes of form, the control of the whole claw machine has changed from human to programming language. The core for controlling is composed of a circuit. Control the operations of steel claw and the whole machine by the command of programming language. With the development of technology, the circuit boards that can write program code can be loaded in the background, ensure economic benefits can be obtained. Then people control the probability of prizes out, ensure that the claw machine is always in a state of no loss.